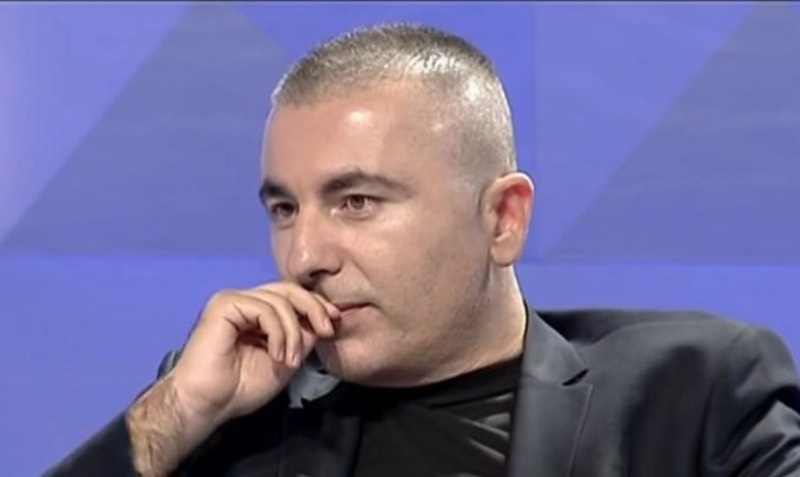 Lulzim Basha may have put his party and the opposition in general in danger, perhaps without realizing it. And he’s done this with what seems to bring a little hope, the 16 February protest. The danger comes as a result of a comparison that we can make: the December students’ protest, which included a particular category of people versus the opposition’s protest in mid February, which includes the entire population and students too with their vital demands. 1. Organization. The students’ protest did not need days or months to be prepared. There was no need to announce it on the media and newspapers, reminding people about the date when it was going to be held. Students used to organize themselves within an hour through the phone. They always had a meeting point and each one of them felt that they had to offer their contribution. 2. Massive participation. The students’ protest did not need drones to film them and to be used for comparison. Their protest was massive, pleasant, beautiful, modern and it was not inspired by violence, but by words. Above all, the numbers didn’t go down. On the contrary, the number of supporters grew by the hour. This is an entirely different picture to the latest opposition’s protests, with people who looked as if they were taken there against their will. There is no fire, no passion, no change, no enthusiasm, no youth. These are the elements that make a protest massive. 3.Support. The students’ protest was also joined high school students and tens and hundreds of ordinary people. No complaints were heard by road users. Everyone supported the protest. By contrast, nobody else except for those who appear on the list of participation, joins the opposition’s protest. Meanwhile, drivers get very upset when the road is blocked by the opposition’s protest. 4.Expenses and conclusions. Students spent almost nothing for their protests. Everything was created by their mind and hands. In a matter of days, they achieved something that many generations of students did not have. However, up until today, the opposition’s protests have never left such mark, while the government doesn’t really seem to be worried when the opposition takes to the streets. The opposition’s demand is always one: Rama should leave. The same demand that the Socialist Party used to make when it was in opposition, requesting Berisha to leave. Must there be other demands besides Rama’s departure? For instance, the opposition could fight in parliament and on the street for the reduction of the fuel price. This could prompt the government to react and it would mean a victory for the opposition. These are some of the comparisons that I would make, because they could really cause a lot of trouble for the leader of opposition. Perhaps, he has not perceived like this or he hasn’t had a chance to think, but there’s a strong possibility that this protest may end up like all previous ones that the opposition is held rather than Rama resigning on 16 February.